Inkspirational #26 Weekend Warrior Inspiration. 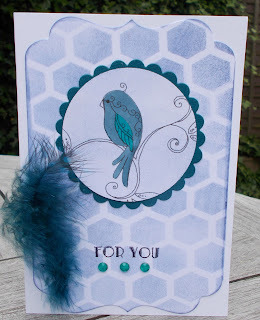 Here I am with my 'weekend warrior' post to inspire you to play along with our sketch challenge this week. You still have time to join in the fun. 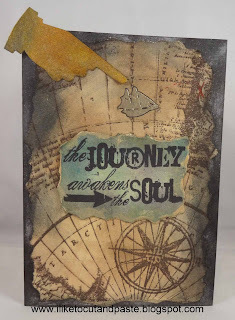 Tuesday 6pm CST is the deadline to link your project to our original post. 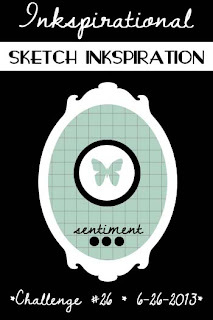 We have this sketch to Inkspire you this week! And this is my CAS take on the sketch.........Christmas has come early! 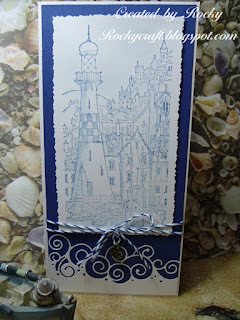 To find out details of my inspiration pop over to my blog London Days. Also scroll down to see the rest of the DT's take on this sketch. This month we are lucky enough to have Milk N Coffee sponsoring us and you could be the winner of 3 of their fabulous digis. 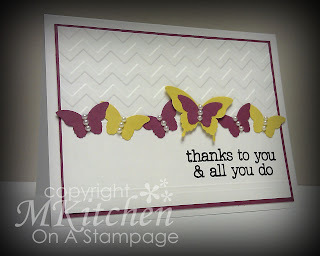 So I guess it is time for you to get stamping!! 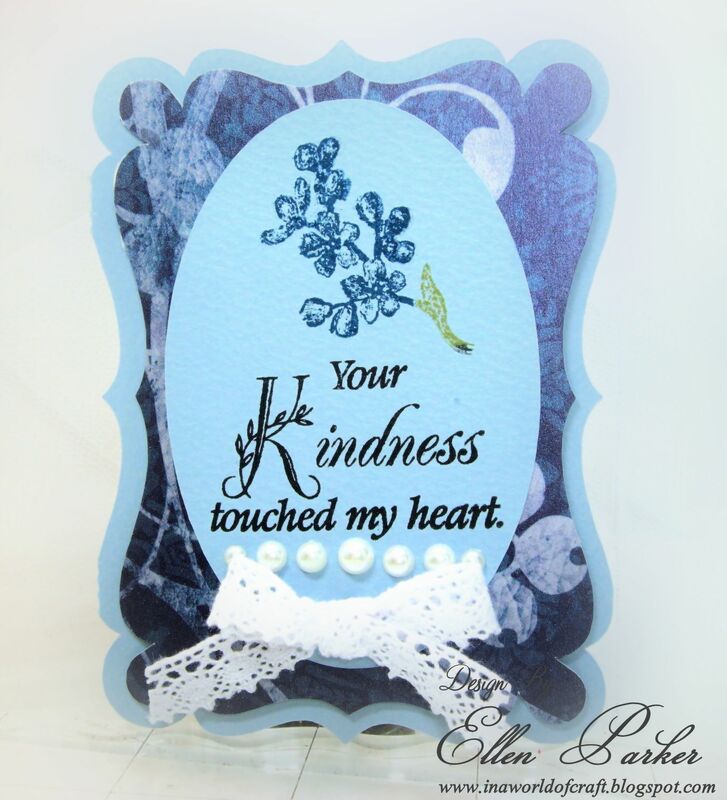 Thank you so much to everyone who played along with our CASE challenge last week. 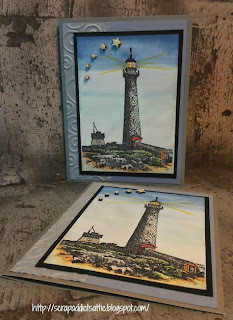 All the entries were fabulous interpretations of the original card! We have done our voting and here are our winners for challenge #25.
to one lucky winner for the month of June! 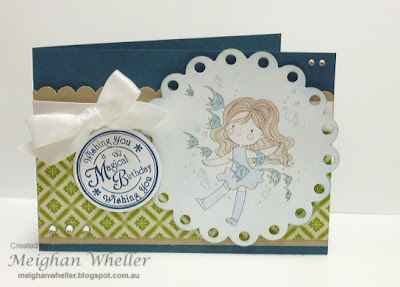 It's Milk 'n' Coffee Digi Stamps!!! 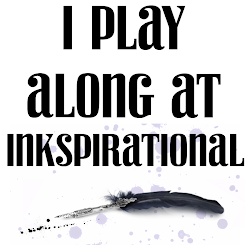 It's the fourth week of our challenge month and that means we've got a sketch for you to be inkspired by! 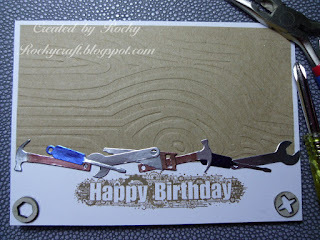 It's got a crazy shape, but don't forget that you can change any shape and rotate it any way you'd like! As I am the only DT member who will be posting on a Saturday, I have been nick named the 'weekend warrior'! And I have to say I kinda like the name so from now on this post will be named after my new name!! 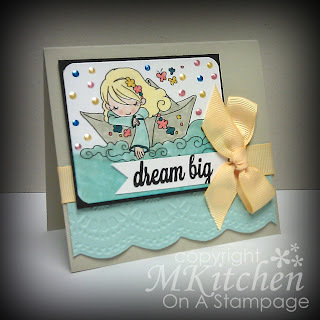 This week is our 'case the card' challenge and we have the super talented Vicki to inkspire us! 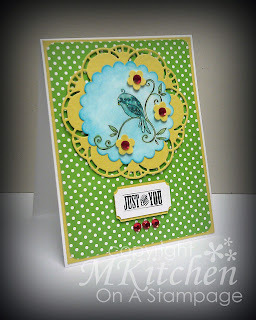 To find out how Vicki's card inspired me to make this, pop over to my blog here. You have until 6pm Tuesday CST to join in the fun. 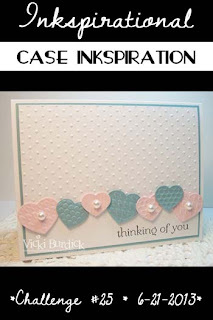 Just link up your 'case' to our original post (just scroll down) where you can also check out the wonderful projects our DT have created. 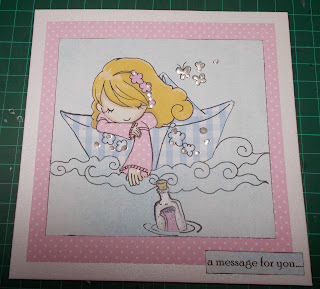 And this month Milk N Coffee Digital Stamps are offering a prize to our monthly winner...........now do you need anymore excuses to get inky??? Thank you so much to everyone who played along with our photo challenge last week. 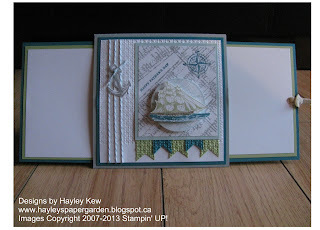 We had a great time visiting your blogs to see your wonderful interpretations of that nautical scene! We have done our voting and here are our winners for challenge #24. 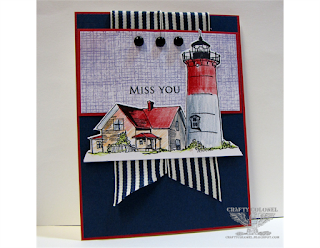 It's the third week of our challenge month and that means we've got a CASE for you to be inkspired by! 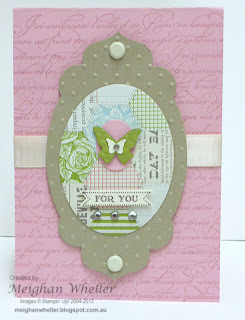 It's a fabulous CAS creation by the lovely Vicki Burdick of It's A Stamp Thing! We are having a bit of a change here at Inkspirational. 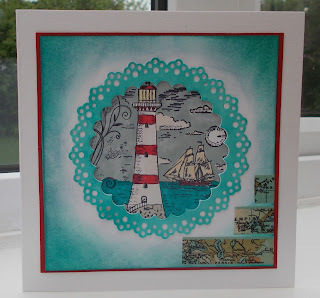 From today I will be here every Saturday with my project to inspire you to join in the fun. 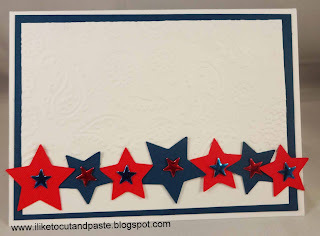 Our other DT members will all now post their cards on a Wednesday and I will then pop in on a Saturday as a little reminder to hopefully get you to play along. So now it is your turn. 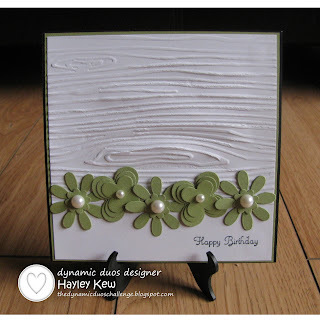 You have until Tuesday 6pm CST to link up to the original post, where you can also check out the fabulous projects from our DT. This month you could be in for a chance to win 3 digis from our sponsor this month, Milk N Coffee Digital Stamps, so get inky my friends! Thank you so much to everyone who played along with our colour challenge last week. 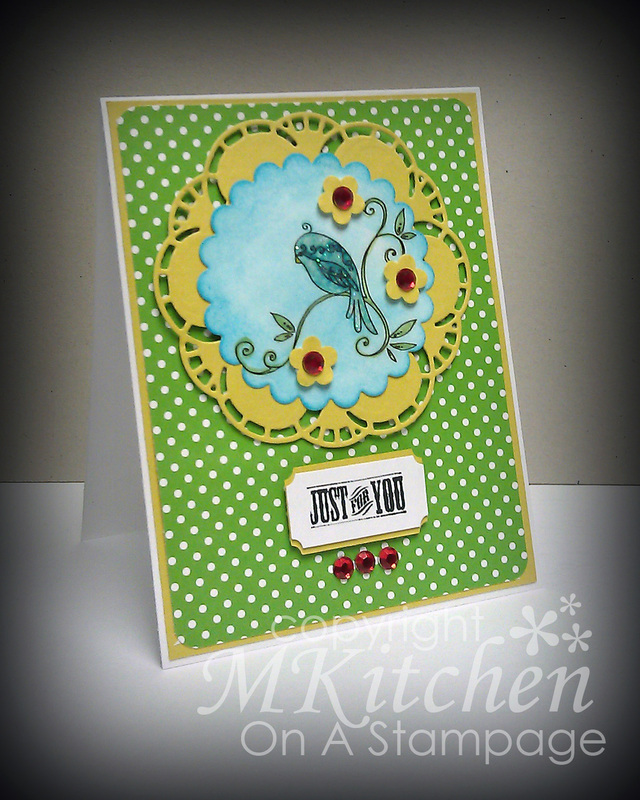 We really enjoyed seeing your fabulous, fresh and summery creations! 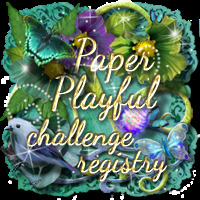 Our rules for colour challenges ask players to use neutrals only in addition to the stipulated challenge colours - unfortunately, there were some lovely cards entered that we couldn't consider for a Top 5 spot because of extra colours having been added. Just a friendly reminder for players to check out our Challenge Rules tab up top! 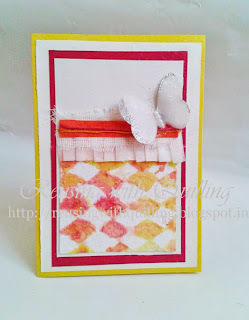 : ) We have done our voting and here are our winners for challenge #23. It's the second week of our challenge month and that means we've got a photo to share with you! 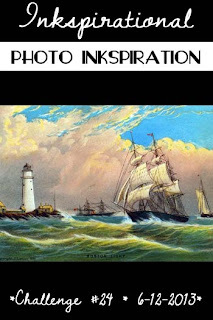 It's nautical and full of gorgeous colors for your inkspiration!